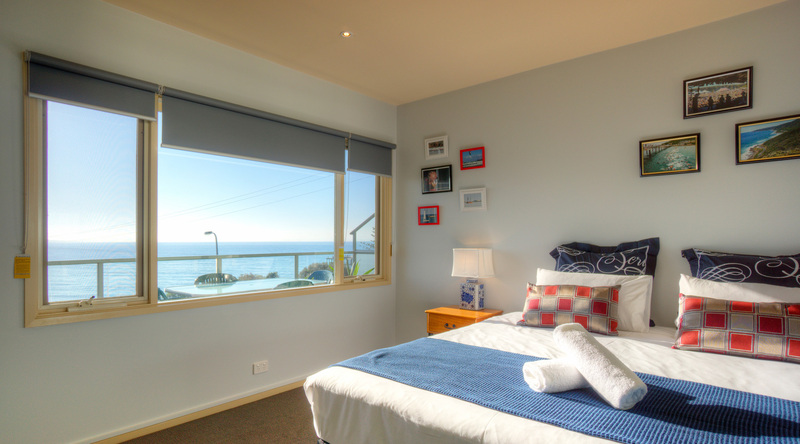 FULLY REFURNISHED, SPACIOUS WITH LARGE WINDOWS OVERLOOKING THE OCEAN. 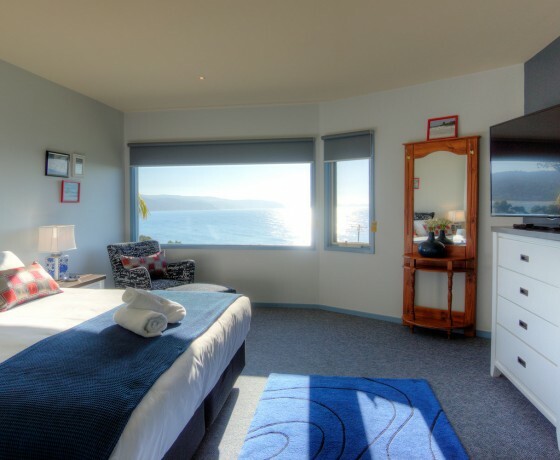 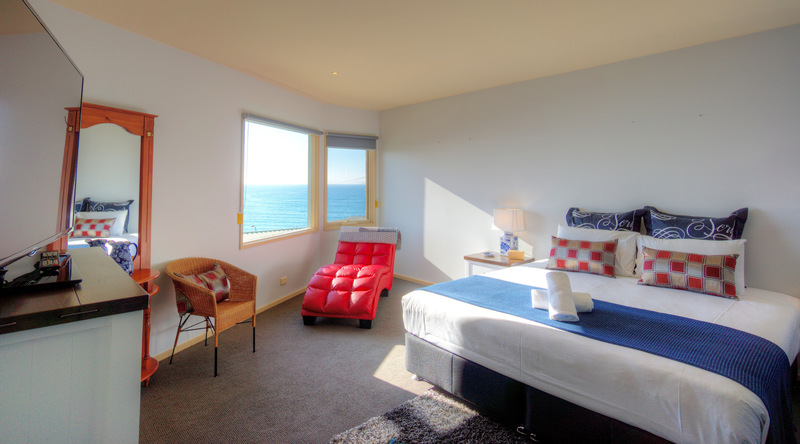 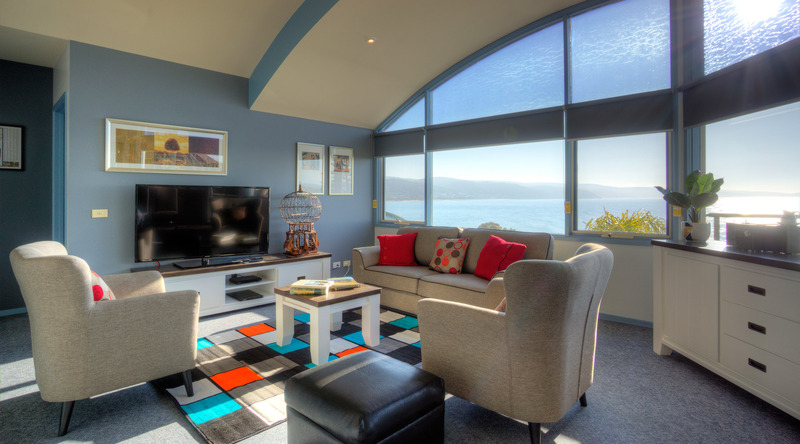 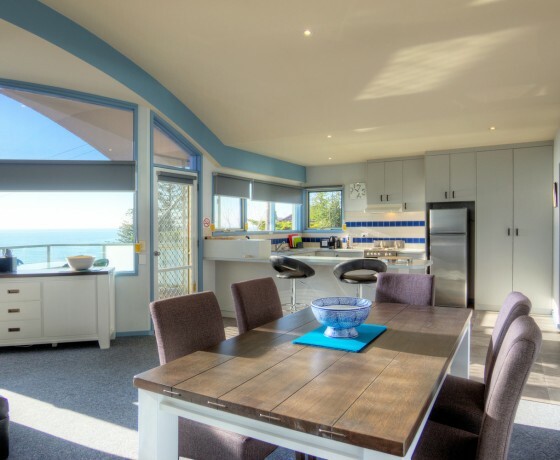 Pierview On Mountjoy Apartments are located across from the Lorne pier (50 metres from Ocean and 500 metres to Lorne Main beach) all apartments feature a stunning outlook over Loutitt Bay, an uninterrupted view to the pier and the sounds of the crashing surf. 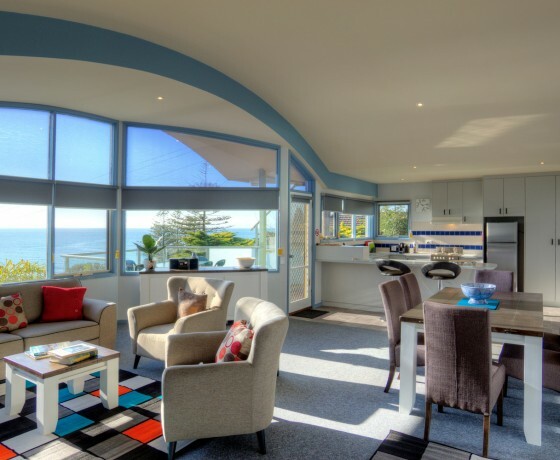 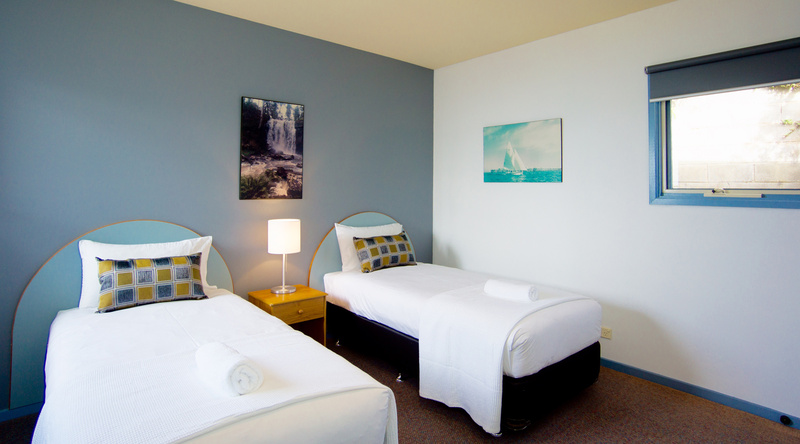 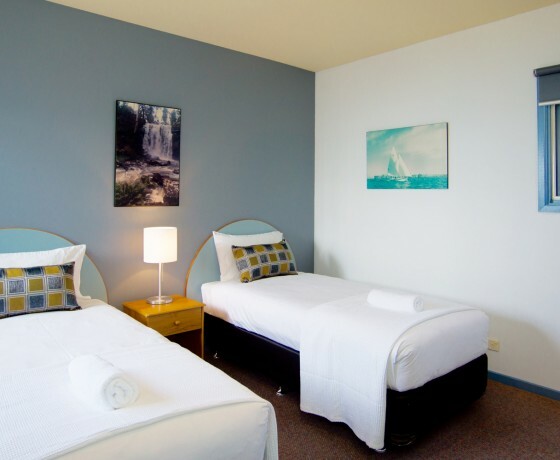 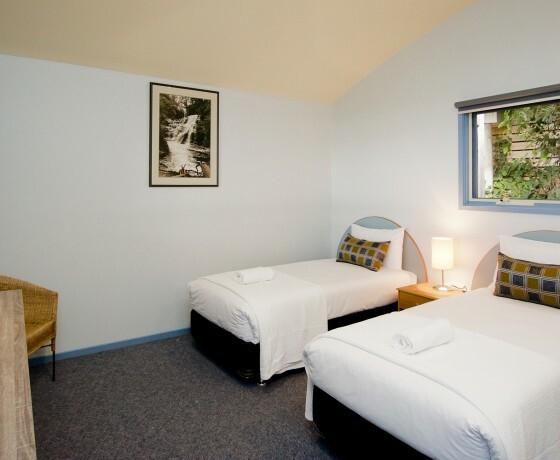 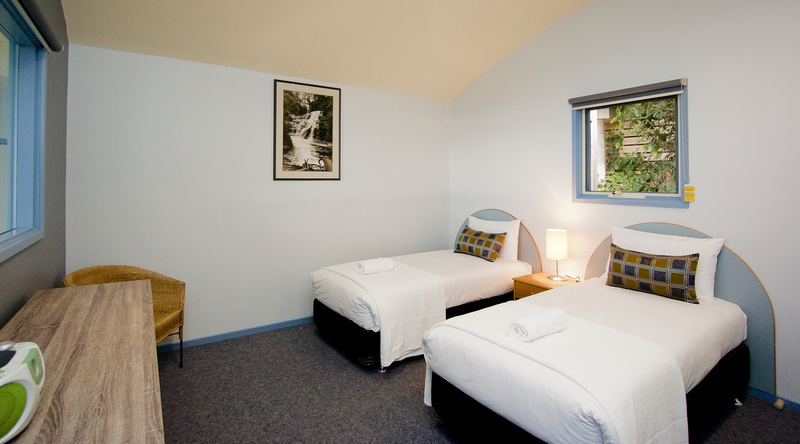 LOCATED IN ONE OF LORNE’S MOST UNIQUE LOCATIONS, NEAR THE LORNE PIER. 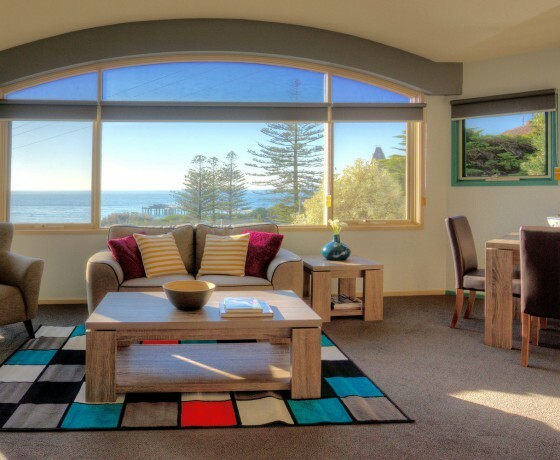 EACH OF THE PIERVIEW APARTMENTS BOAST STUNNING OCEAN VIEWS. 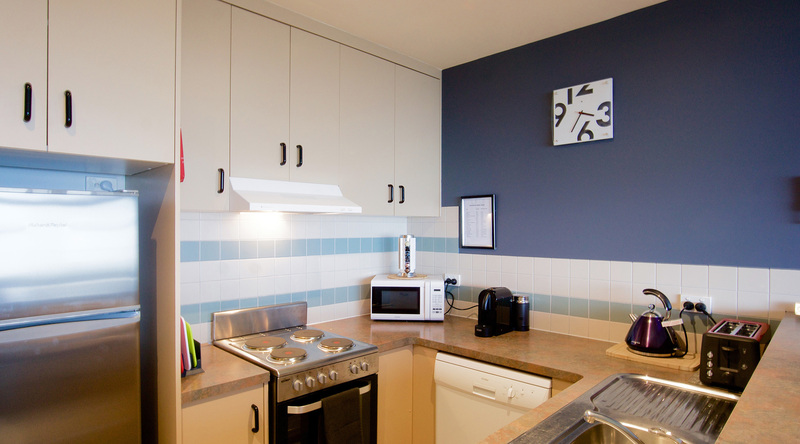 THE APARTMENTS HAVE ALL BEEN NEWLY REFURNISHED, ALL APARTMENTS INCLUDE A LARGE BALCONY FACING THE OCEAN, LARGE INTERNAL LIVING/ DINING AREAS AND EACH OF THE APARTMENTS INCLUDES ONE FREE UNDERCOVER CARPARK. 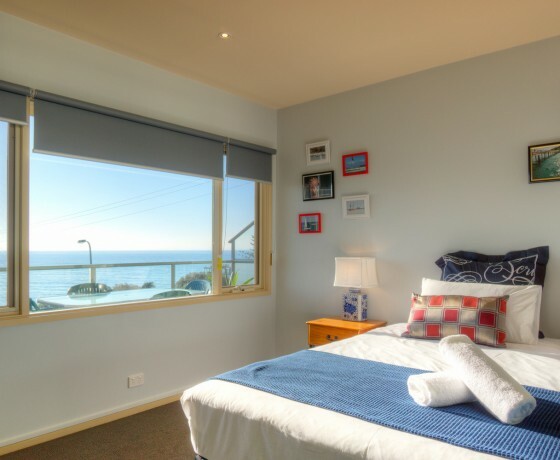 THE SUPERIOR APARTMENT BOASTS A DIFFERENT BEDDING CONFIGURATION, THIS 3 BEDROOM APARTMENT FEATURES A KING SIZE BED, A QUEEN SIZE BED AND 2 SINGLES. 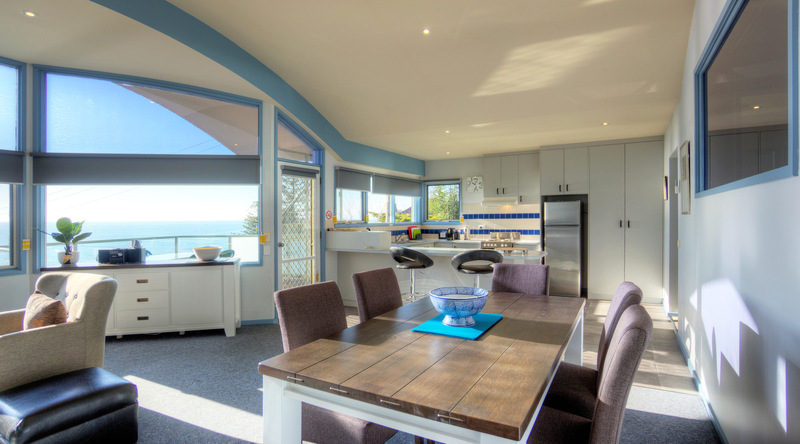 INCLUDING A LARGE DECK FACING THE OCEAN. 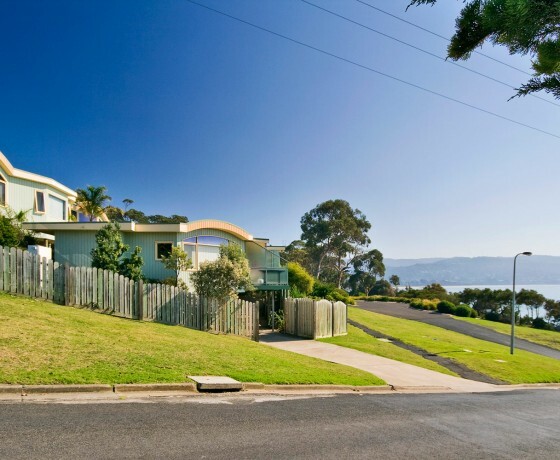 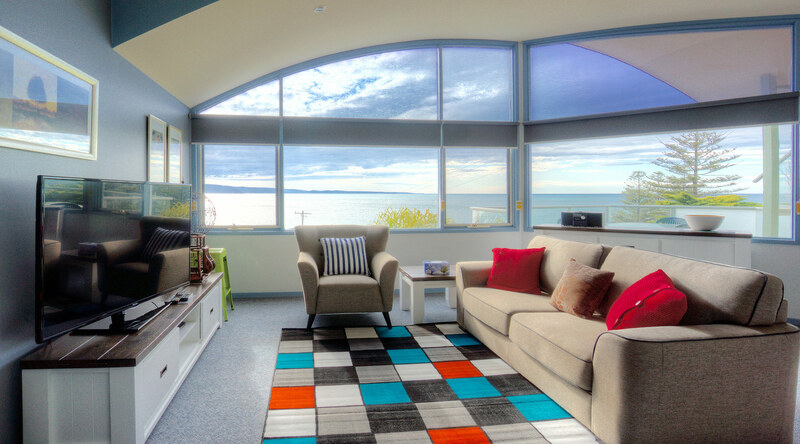 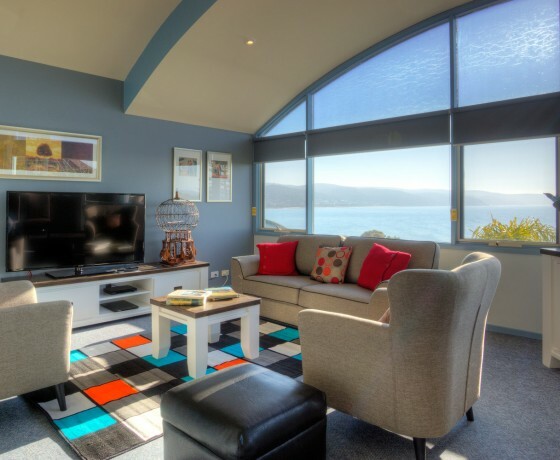 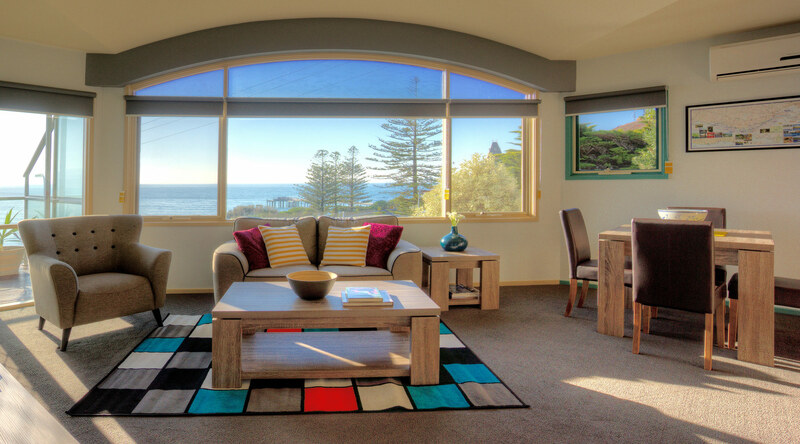 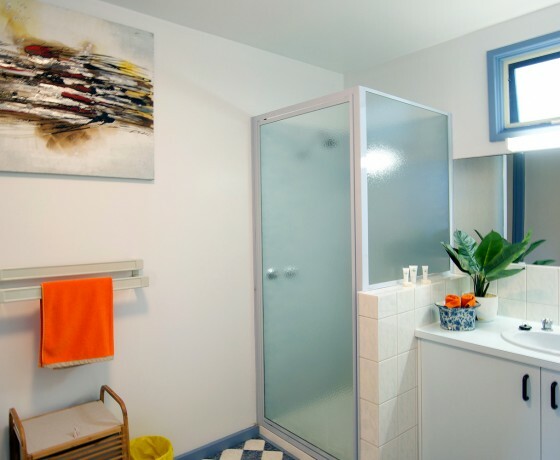 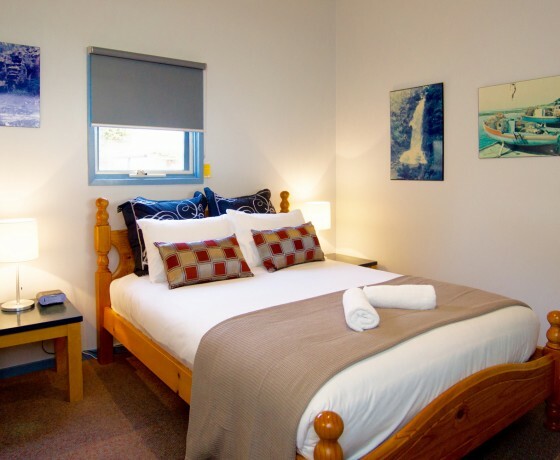 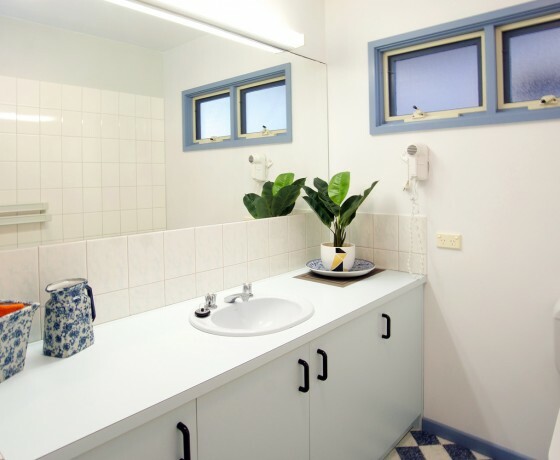 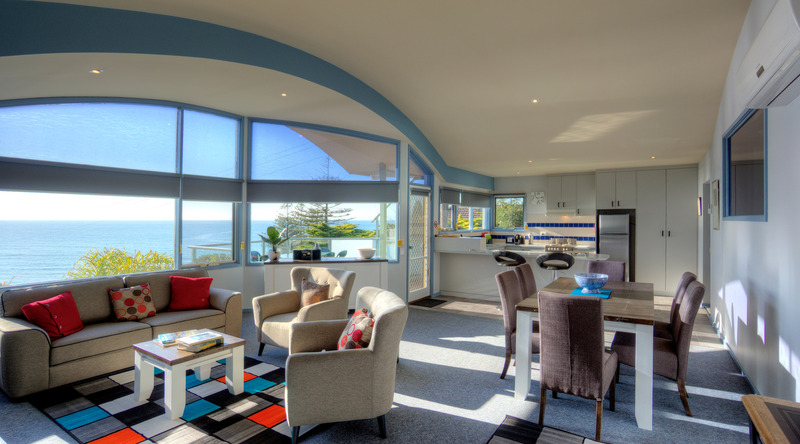 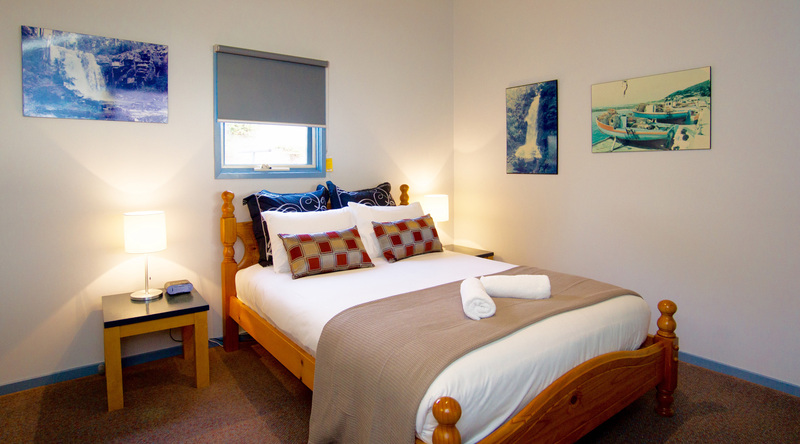 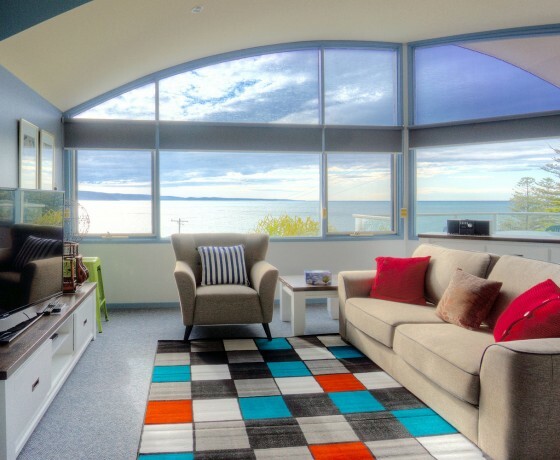 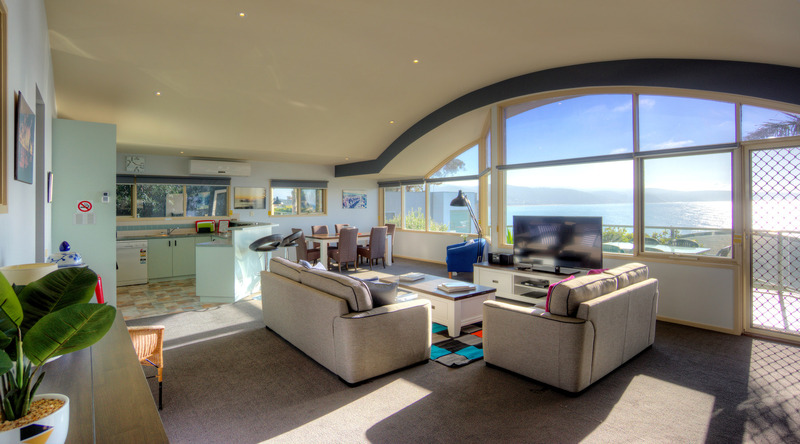 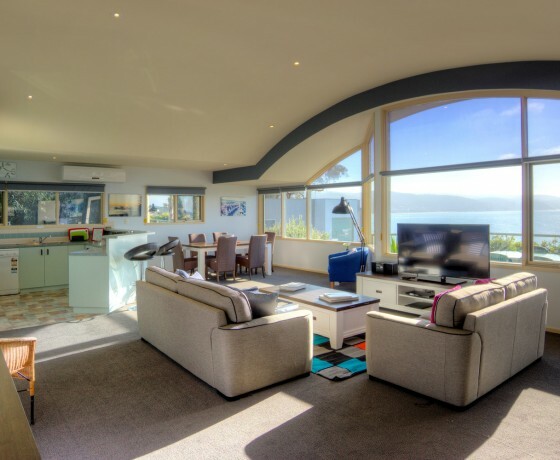 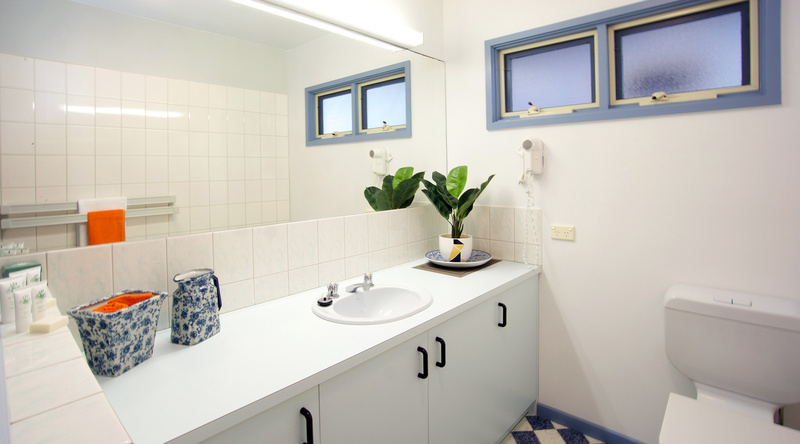 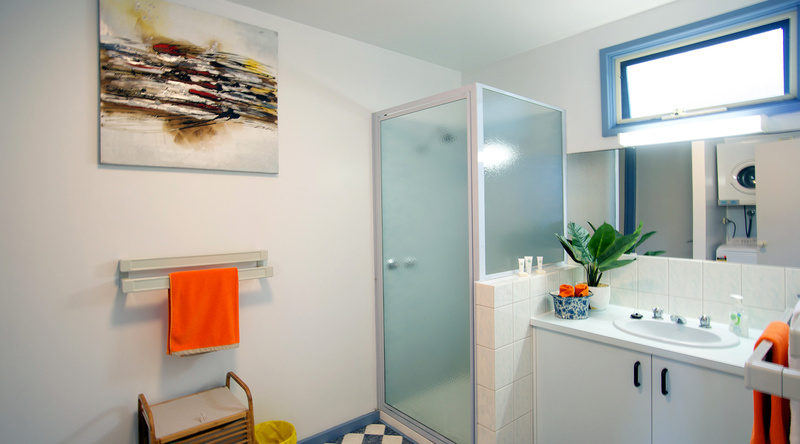 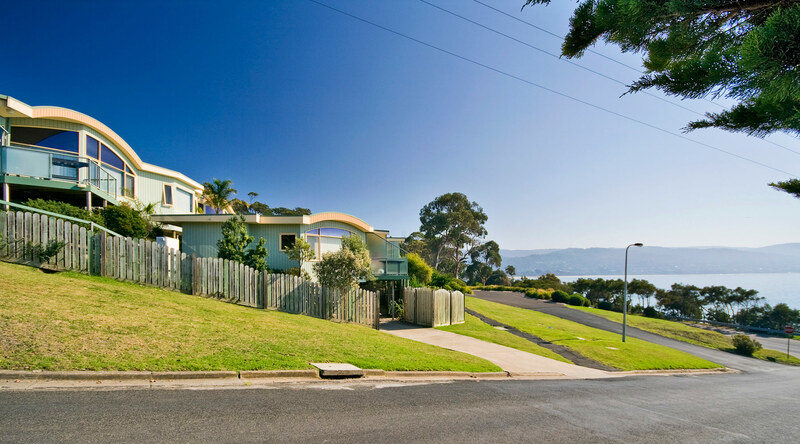 A 2 BEDROOM APARTMENT IN ONE OF LORNE’S PREMIER LOCATIONS. 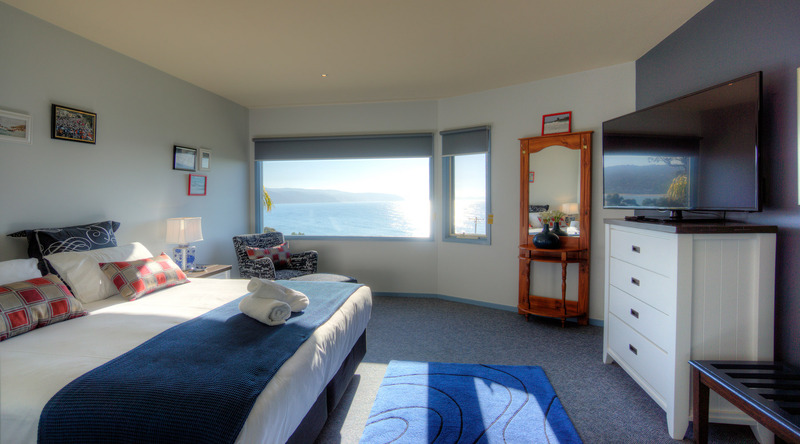 OCEAN VIEW APARTMENT LOOKING STRAIGHT AT THE PIER AND LOUTITT BAY. 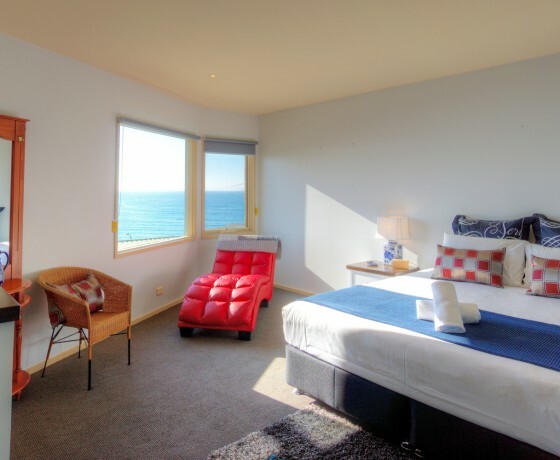 THESE 2 APARTMENTS BOAST AMAZING OCEAN VIEWS, WITH LARGE LIVING AREAS DECKS FACING THE OCEAN. 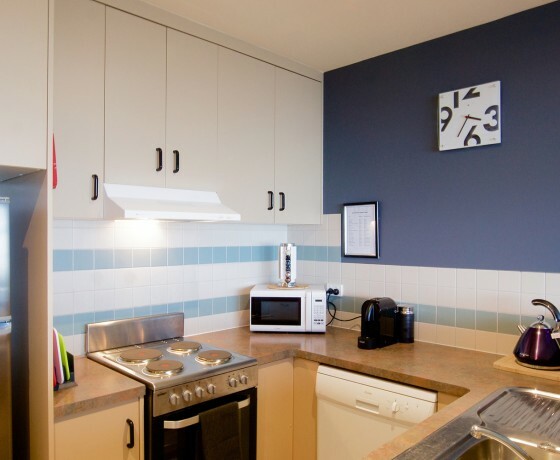 Find out more about Pierview Apartments here.